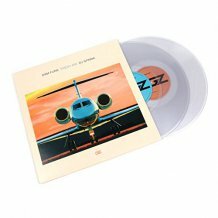 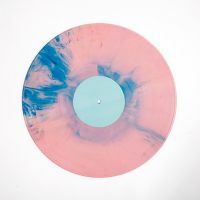 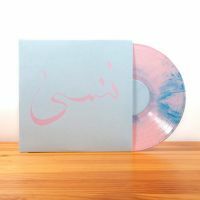 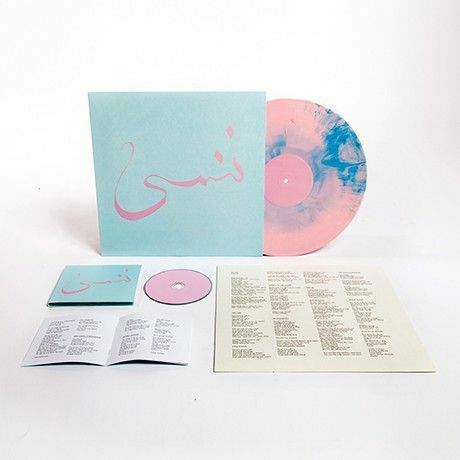 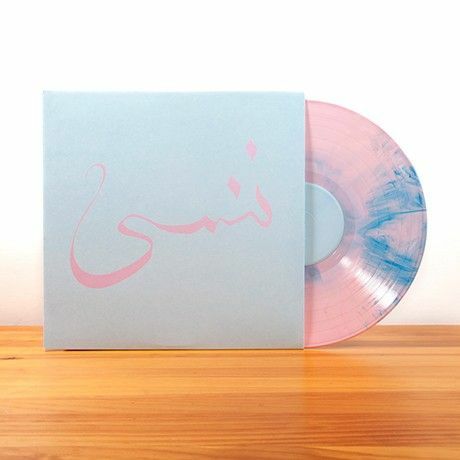 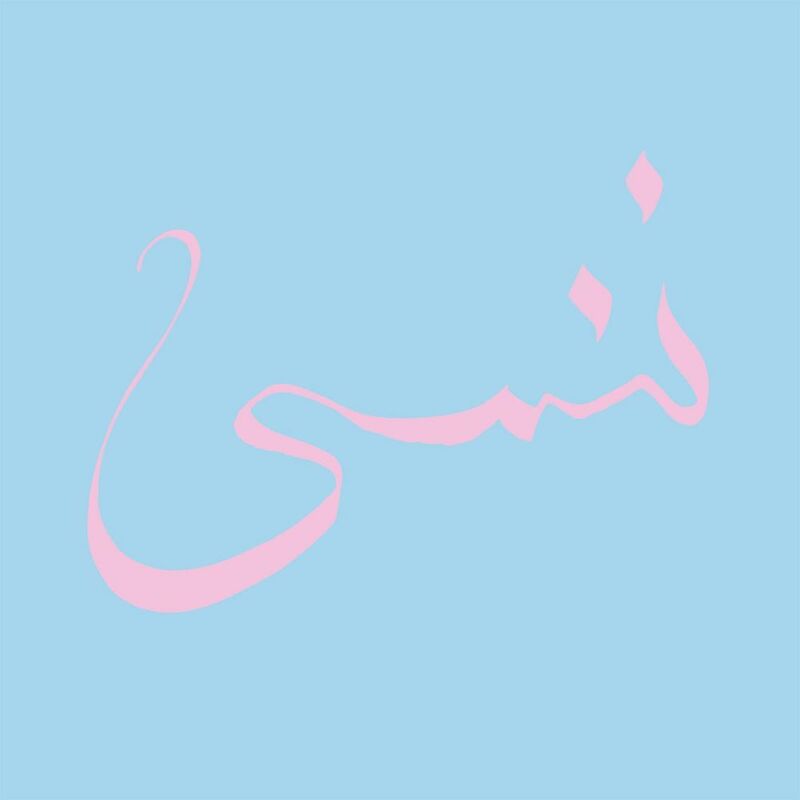 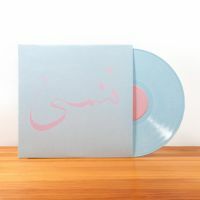 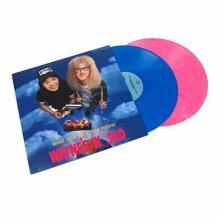 Pink / light blue starburst vinyl limited to 600 copies. 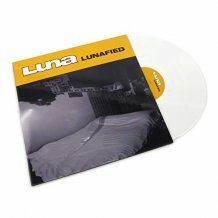 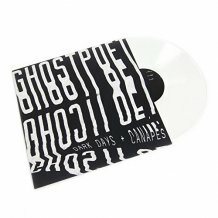 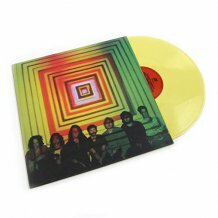 The album was produced by John Congleton (Blondie, Sigur Ros), Greg Saunier of Deerhoof and Xiu Xiu's own Angela Seo. 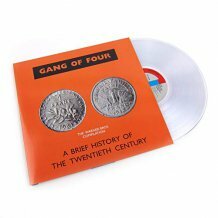 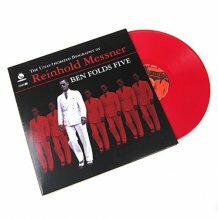 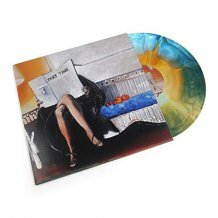 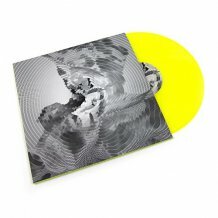 It features guest appearances by fabled minimalist composer Charlemagne Palestine, LA Banjee Ball superstar commentator Enyce Smith, Swans guitar virtuoso Kristof Hahn and legendary drag artist and personal hero of Xiu Xiu, Vaginal Davis.